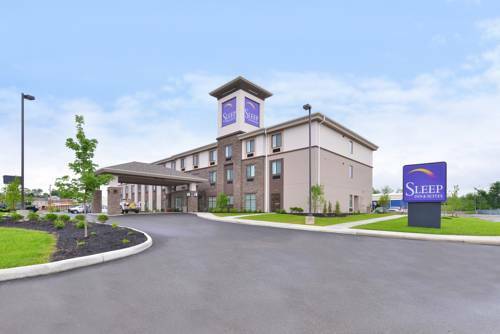 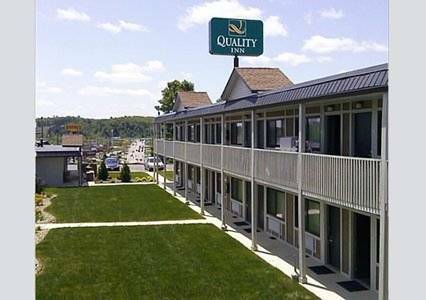 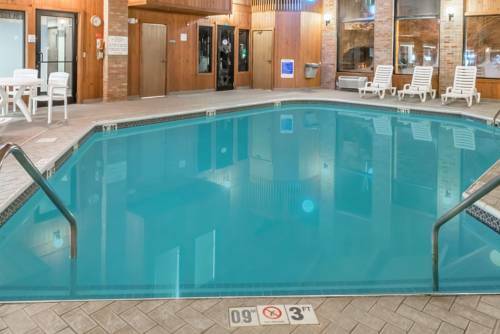 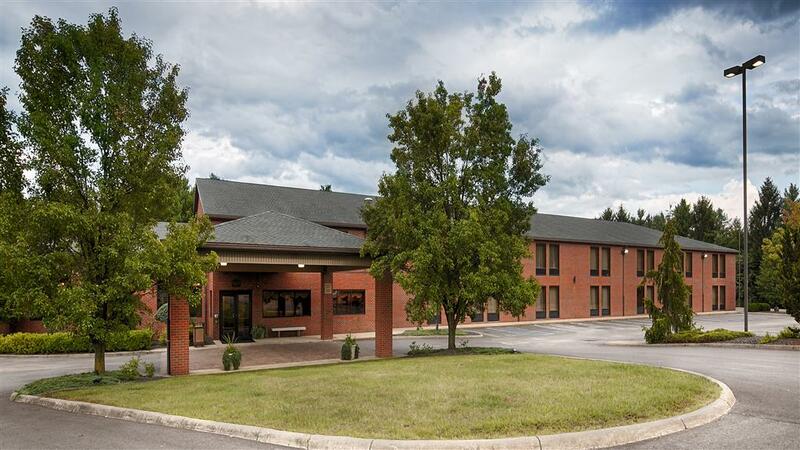 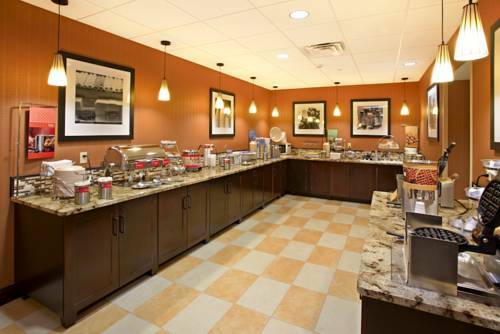 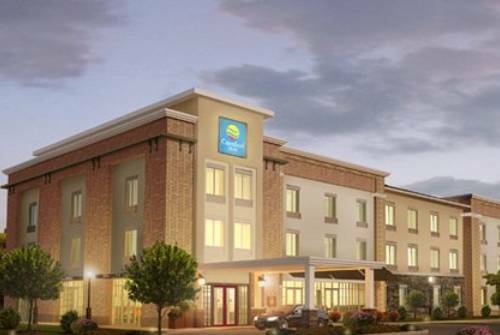 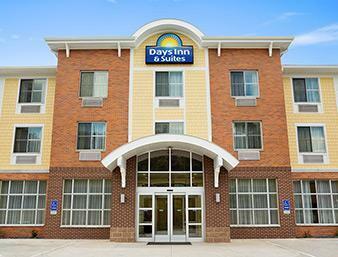 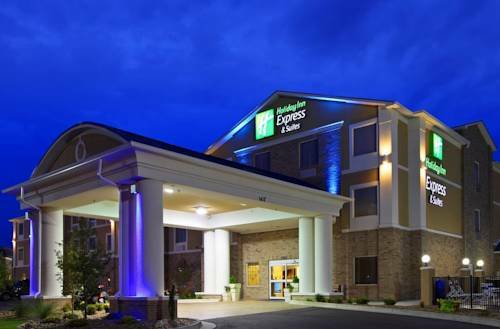 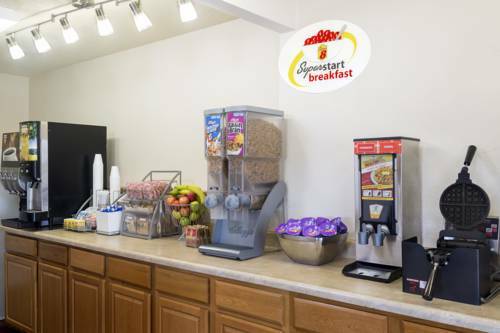 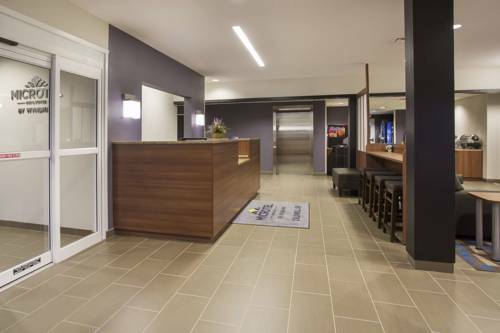 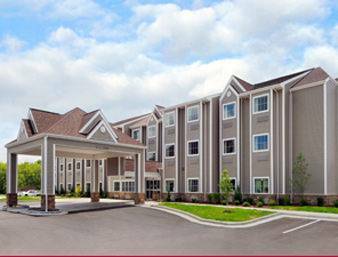 Days Inn And Suites Caldwell boasts a splendid site in Caldwell, Ohio, a glorious destination for joy and leisure. 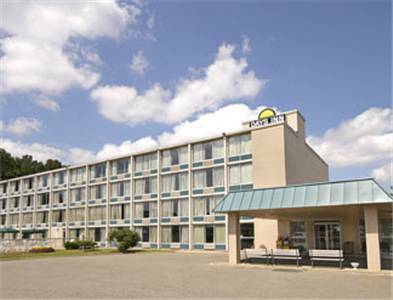 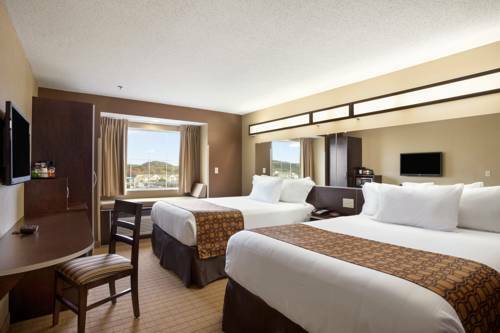 These are some other hotels near Days Inn & Suites Caldwell, Caldwell. 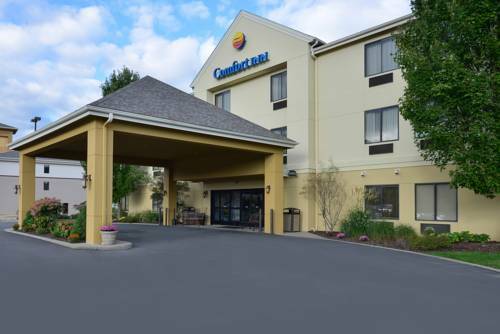 These outdoors activities are available near Days Inn And Suites Caldwell.